For decades, the elite world of yachting has been typified by a curious conservatism at its heart. 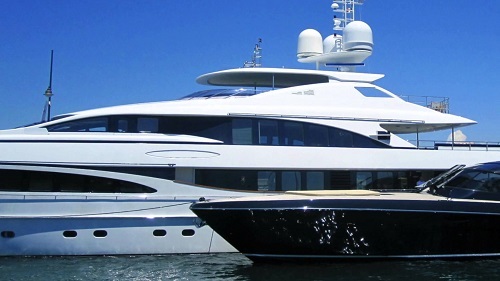 While the vessels continue to expand enormously in size, impress endlessly in both interior and exterior design, and dazzle with their gadgetry and technological wizardry, the places where they have tended to spend most of their time can fit on a relatively short list. The French Riviera, the Italian Adriatic, a handful of luxurious Greek and Caribbean islands… all of these destinations are undoubtedly special in their own right. 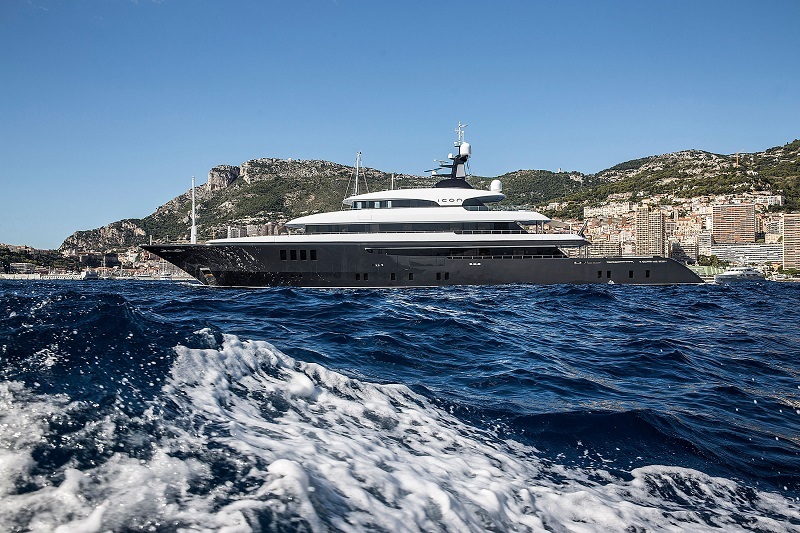 However, despite the fact that they have enormous amounts to offer the superyacht owner, they’re considered by many new-generation yachters to be somewhat outdated, overrated, and—perhaps most importantly—chokingly overcrowded. 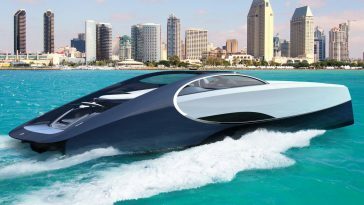 Not only this, but it seems as though a significant sea change has passed through the younger yachting community in the 21st century. 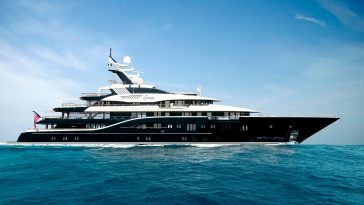 While the older generation seemed happy enough with merely owning a superyacht and spending their summers attending galas, enjoying the cuisine, and other treats of the famed port towns of Europe, today’s yacht enthusiasts want to use their vessels for the purpose they were built for: exploring the seas and relishing the sense of freedom that comes with access to the open ocean. Nowadays, experiences and adventures are collected and sought after in much the same way as material items were once coveted, and younger yacht owners are looking further afield than Monte Carlo for their thrills. There’s certainly a yearning within the yachting community concerned with “discovering” hidden gems and up-and-coming destinations, and spending time in new places before the crowds rush in. Indeed, this sense of knowing or experiencing a travel destination “before it was cool/spoiled by overcrowding/outdated” applies across the tourism and travel industry as a whole at present… so why wouldn’t it affect superyacht owners also? 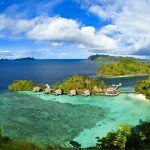 With this in mind, let’s take a look at the five hottest new superyacht destinations that will be on the maps of the yachting elite in 2018—prepare yourself for a few unexpected locations that will no doubt be the talk of the yacht clubs and forums in the coming months! Let’s take a look at the five hottest new superyacht destinations! A decidedly Nordic sense of fashion is permeating seemingly everything at the moment—from the catwalks of New York to the Scandi-noir television dramas which are dominating our screens this year. There’s no doubt about it: Northern Europe is very much en vogue. Finland isn’t necessarily the first place which springs to mind when we think of luxury destinations. 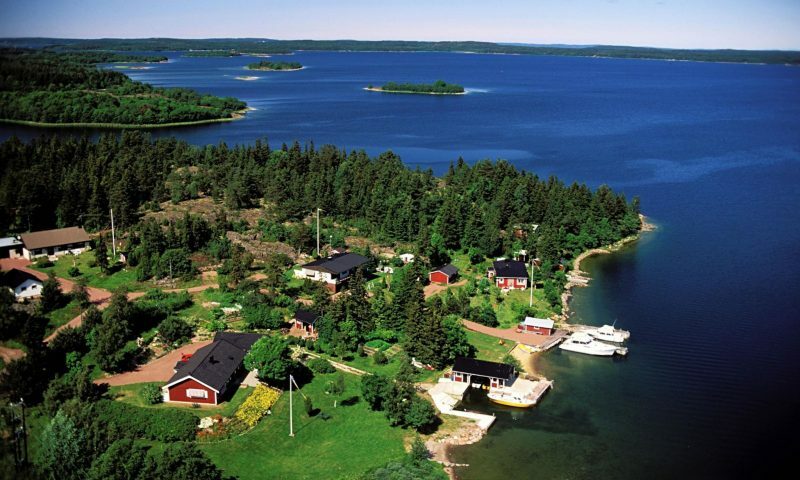 However, the Åland Archipelago, which sits off the southwest coast of this Scandinavian nation, has become one of the must-visit locations for intrepid superyacht enthusiasts, looking for somewhere truly remote, utterly beautiful, and completely unique. It isn’t necessarily difficult to see why. 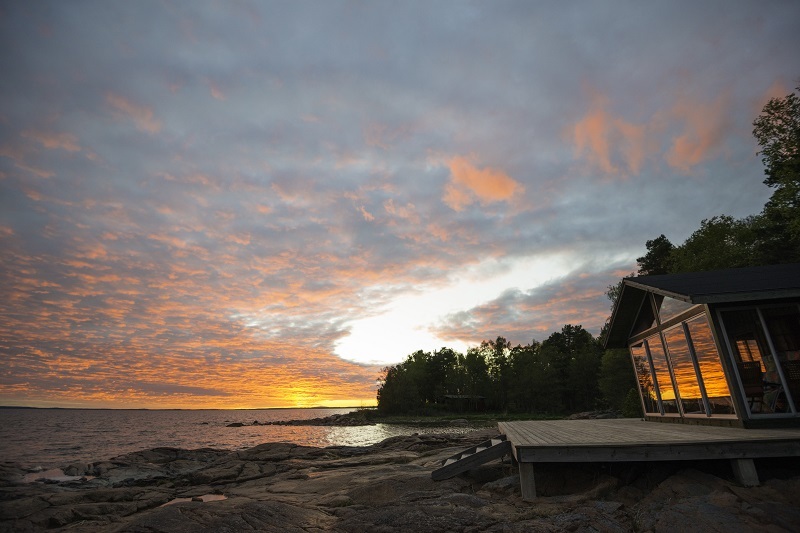 These serene islands are set in the crystal-blue waters of the Gulf of Bothnia, and captivate all who visit them with their sense of calm, remoteness, and picturesque qualities. Vast skies (which are lit by the Northern Lights in the later parts of the year) stretch overhead, quaint and fascinating towns and fishing villages dot the landscape, and the quality of the food and drink on offer in this part of the world is hard to beat. 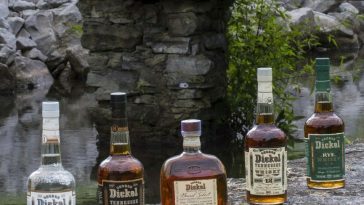 The freshest fish, the finest Vodkas and Aquavits, and a wide range of delicious foraged ingredients typify the cuisine—all things bang on trend at present—and for nature lovers, the forests and craggy coastlines offer up a plethora of excitingly wild sights to take in. Throughout the ’90s and early 2000s, tourism in Thailand was aimed pretty much squarely at young gap-year students, looking to spend some time roughing it in Southeast Asia and take in the notorious party scenes of Bangkok and Phuket. 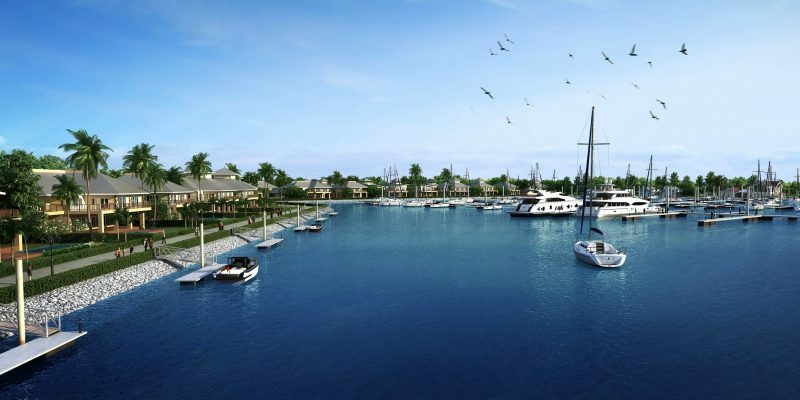 To say things have taken a shift toward the more luxury end of the scale in Thailand would be an enormous understatement, and huge efforts have been made to install several luxury marinas around many of this country’s idyllic tropical islands. Few compare to the effort and engineering which has gone into the regeneration of Port Takola, opened for its first phase in 2016, and set to be a world-class superyacht destination by next summer. This is a part of Thailand which has everything: sparkling turquoise seas offering plenty of water-sport possibilities, a culinary culture said to be the finest on earth, white sand beaches on which to unwind… and yes, a thumping party scene which is sure to attract the more outgoing yacht owners heading to this corner of the globe. The marina boasts luxury accommodations all along the coastline, as well as pristine natural environments such as mystical mangrove forests—perfect for getting away from it all. Museums, bars, restaurants, and more are opening also, ready for the intrepid yachters who’ll no doubt relish the chance to claim this destination as their own before the crowds arrive. Croatia has had an amazing decade. It’s gone from being a relatively unknown, small, new European nation with a troubled recent history to being the hottest destination on the continent in a matter of a few short years. 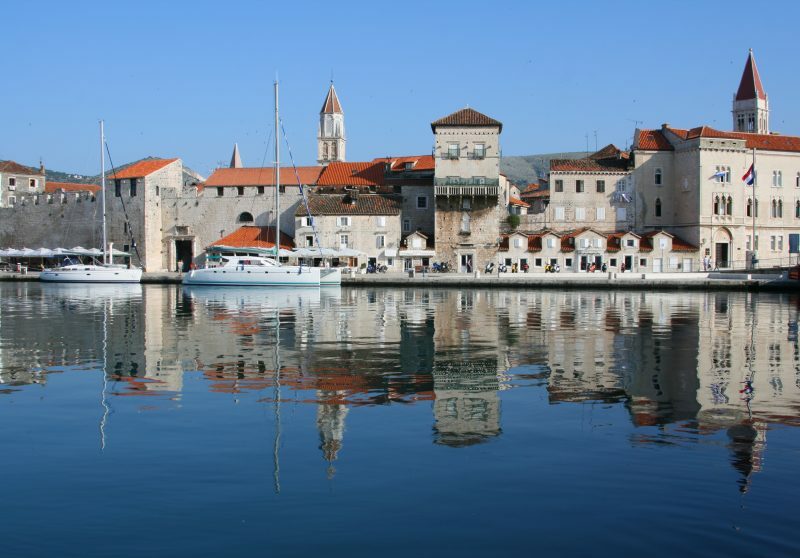 While the French Riviera was becoming overcrowded and Greece struggled with various financial and political crises, Croatia was industriously building tourist resorts and preparing to show off its charms to a new generation of travelers looking for something more genuine, more authentic, and seemingly undiscovered by the masses. Why? 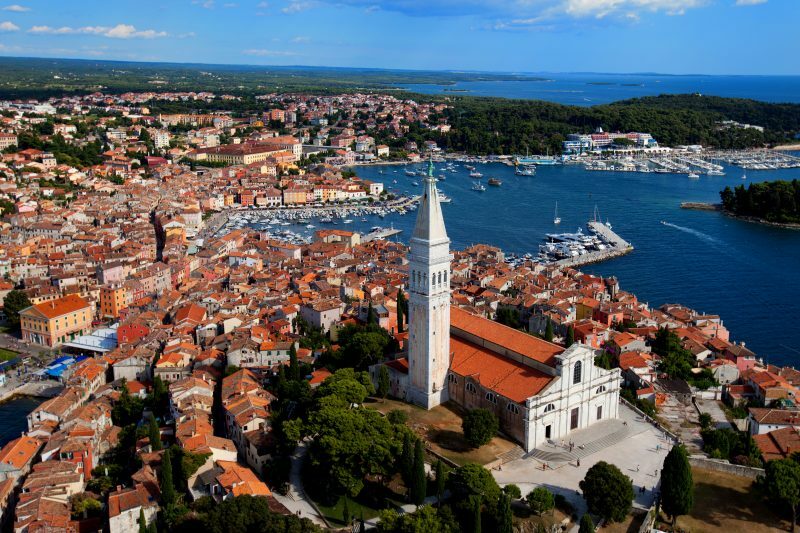 Quite simply because they have everything that a new generation of yacht owners are looking for from a European port at the moment: quiet, historic towns, rich in culture, food, and drink possibilities, scenery, and natural landscapes. The architecture is fantastically Instagram-ready, the wine is as good as you’ll find anywhere in southern Europe, and there are plenty of islands in the peninsula which are completely uninhabited, on which you can spend your time with a campfire and some friends, watching the sunset and the stars come out. 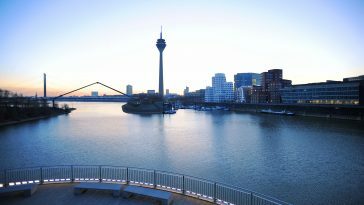 Impossibly romantic, brilliantly unspoiled, and very much a rising star in a “new Europe” which is eager to be explored. It isn’t difficult to see why yacht enthusiasts would be drawn to Costa Rica. Few other nations allow sailors to enjoy the option of either the Caribbean Sea and the Pacific Ocean, and few other nations have a landscape as rich and varied as this one does. 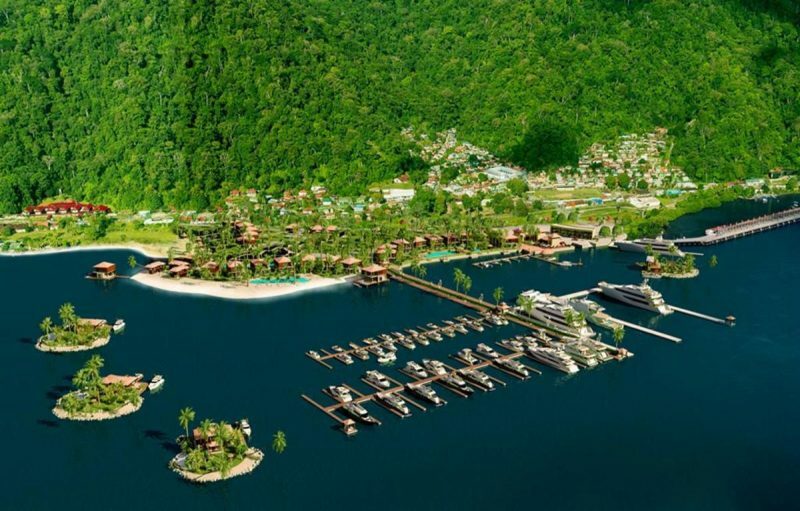 Dense tropical rainforests, volcanic mountainscapes, cloud-topped hill ranges, and vibrant, bustling cities with an irresistible nightlife… Costa Rica is already enjoying its status as a hot new holiday destination and is set to open some seriously impressive marinas in 2018 with the superyacht community very much in its sights. Golfito Marina has been designed with the luxury set in mind, and it is highly likely to be adventurous and relatively young yacht owners who’ll be flocking there in 2018. Set at the base of densely forested mountains, and featuring a wealth of features sure to delight the incoming vessel owners, it’s been the crowning glory of a newly invigorated nation keen to show off its intense natural beauty and stunning climate. 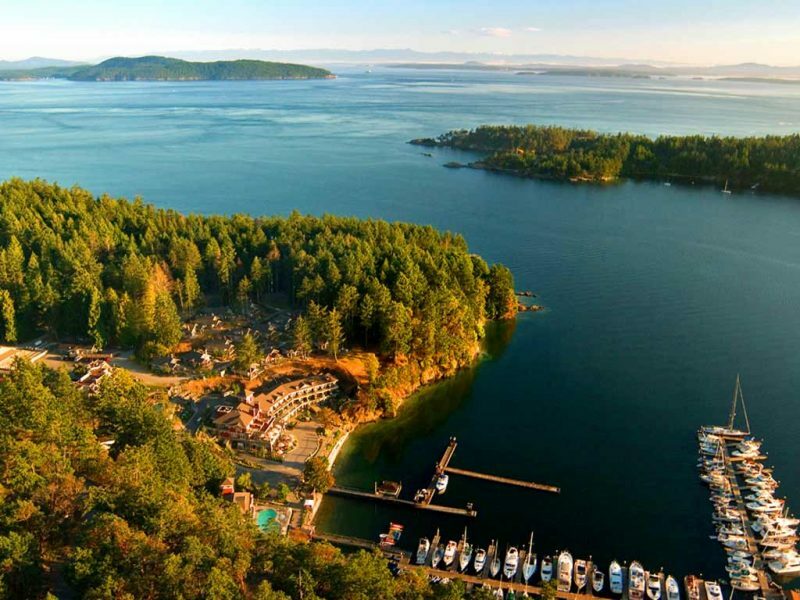 For those looking for really wild adventures on the open seas, there’s simply nowhere on earth quite like Canada’s Gulf Islands. Over 40,000 unique islands lie scattered across one of the world’s most dramatic landscapes, featuring icebergs and glaciers, green valleys and piercing blue waters, and 2018 is tipped to be this striking archipelago’s year. 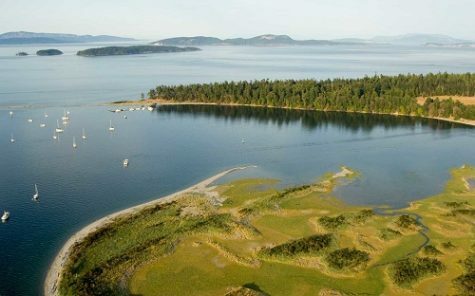 Sidney Spit in the Gulf Islands National Park Reserve. The main draw of this amazing part of the Americas is the chance to have some seriously impressive up-close encounters with the natural world. Pods of orca whales patrol the shores of the larger islands, chasing dolphins and seals through the clear sea, and visiting humpback and blue whales also move through the area, bringing a truly unique thrill to those who come across them. Amazing hospitality abounds, as does the chance to feel utterly disconnected from modern society, and completely free in a relatively untouched natural environment. Isn’t that, after all, what so many of this generation crave… and isn’t that, after all, the whole point of owning a yacht in the first place? It’s a whole world away from the noisy cafés of the French Riviera, and all the better for it. 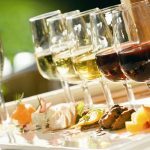 Which Wines Save Your Dinner Party Menu From Disaster?